Whilst US equities saw some mixed chop across the day, the VIX naturally also saw minor chop, settling -1.3% @ 14.04. 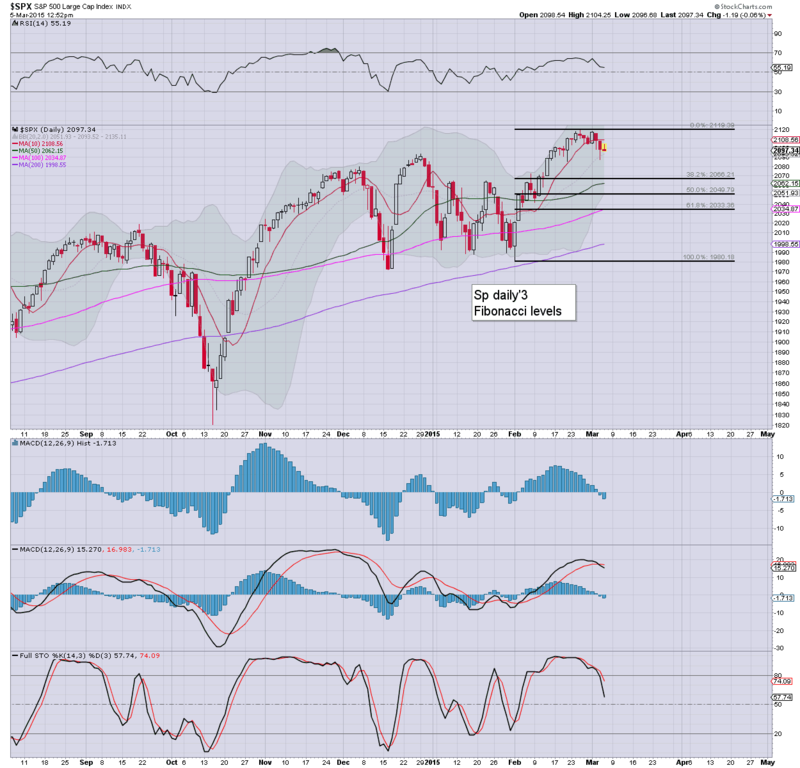 Near term outlook offers a continued retrace to the sp'2060s, which might equate to VIX maxing out in the 17s. The big 20 threshold looks out of range in the current up wave. VIX remains generally subdued... at most.. a brief jump into the 17/18s... along with sp'2060s. US equities closed moderately mixed, sp +2pts @ 2101. The two leaders - Trans/R2K, settled -0.1% and +0.3% respectively. Near term outlook continues to offer weakness to the sp'2060s.. where the 50dma is lurking. Broader upside to 2150/2250 zone still looks due by early summer. We now have ECB Qe-pomo set to begin next Monday, and will be interesting to see how the EU markets react to that new money. Certainly, its a case of not getting overly focused on short term moves.. but how the EU markets trade across March-May. US equities have again tried to rally, but the hourly/daily cycles are suggestive of broad weakness into both the Thursday... and the weekly close. 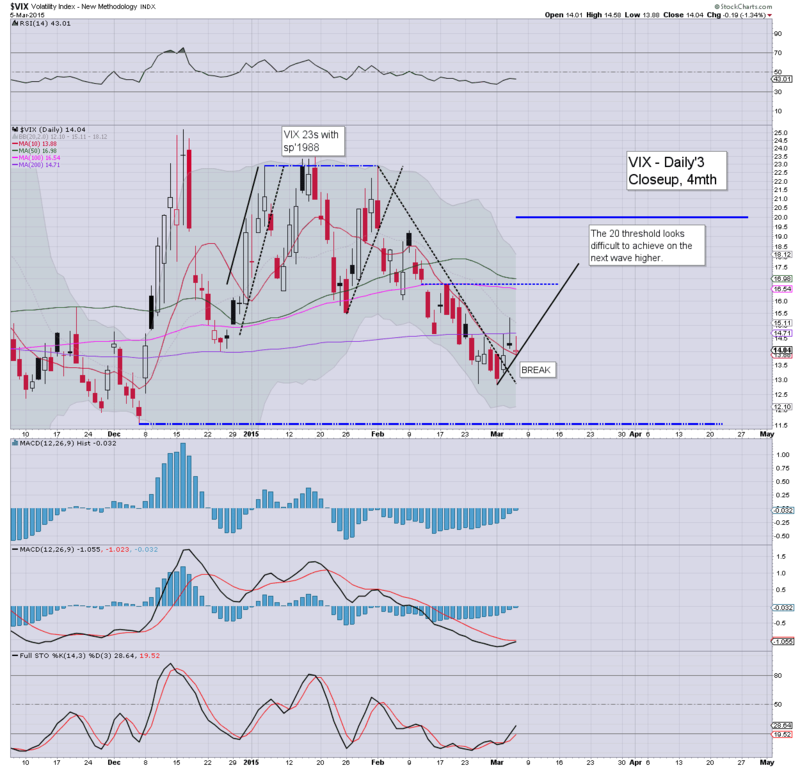 VIX looks set to close a touch positive. Metals remain weak, Gold +$1. Oil remains broadly weak, -1.7%, battling to hold the $50 threshold. A moderate threat of a little wave lower into the close, but regardless... Friday should offer a real chance of a move into the sp'2070s.. along with VIX 16s. Right now, the original target of 2065 with VIX 17s looks out of range until next Monday. Equity indexes are seeing some weak chop, with the VIX having turned positive. Metals remain notably weak, with Gold having swung from an earlier high of +$9 to -$2. Oil is building declines... now -1.8%. 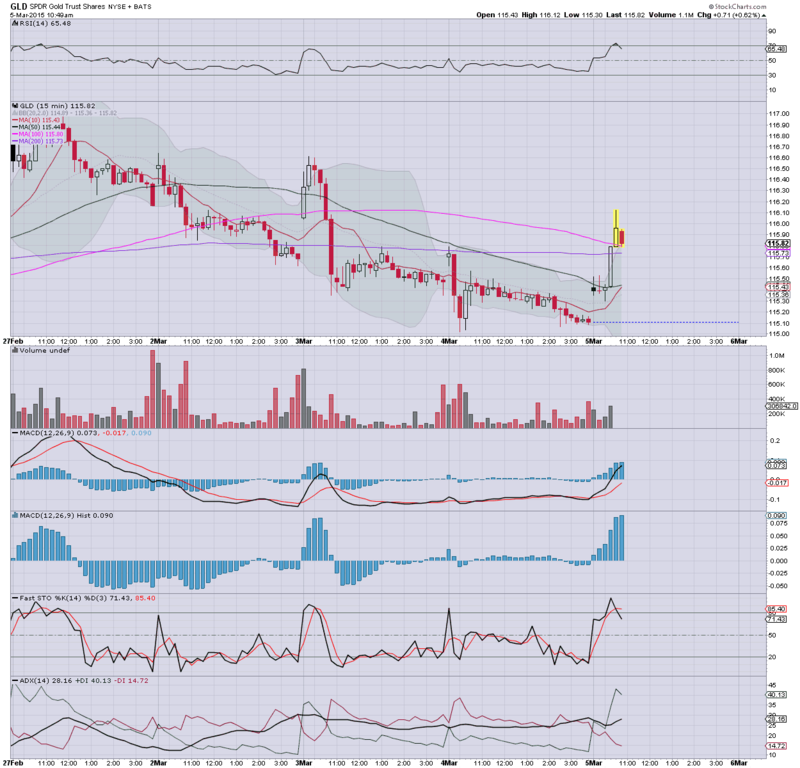 A weekly close <$50 remains very viable. *every little rally on the metals is being sold into. 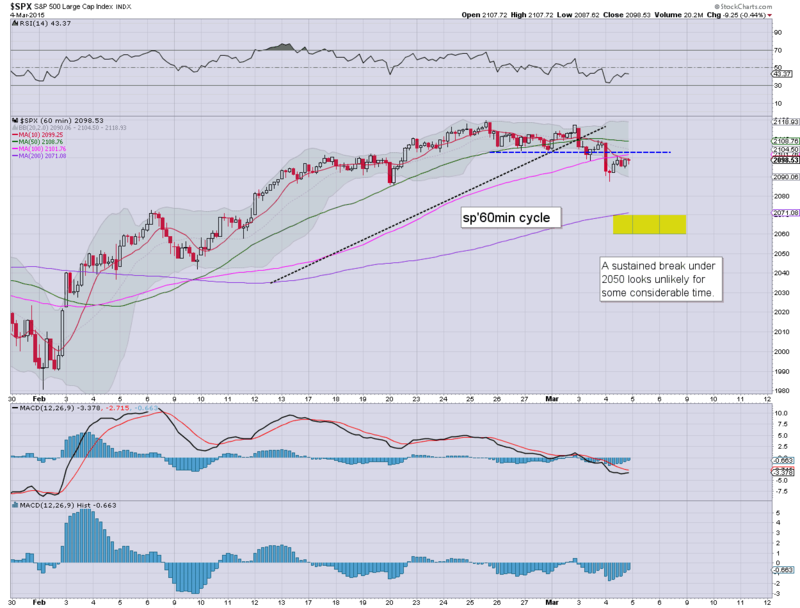 Weekly/monthly cycles remain broadly bearish into the summer. So.. a touch of equity weakness.. and most indexes look set to close either flat... or a little lower. Clearly... no sig' decline today... but perhaps the market is saving that for tomorrow. 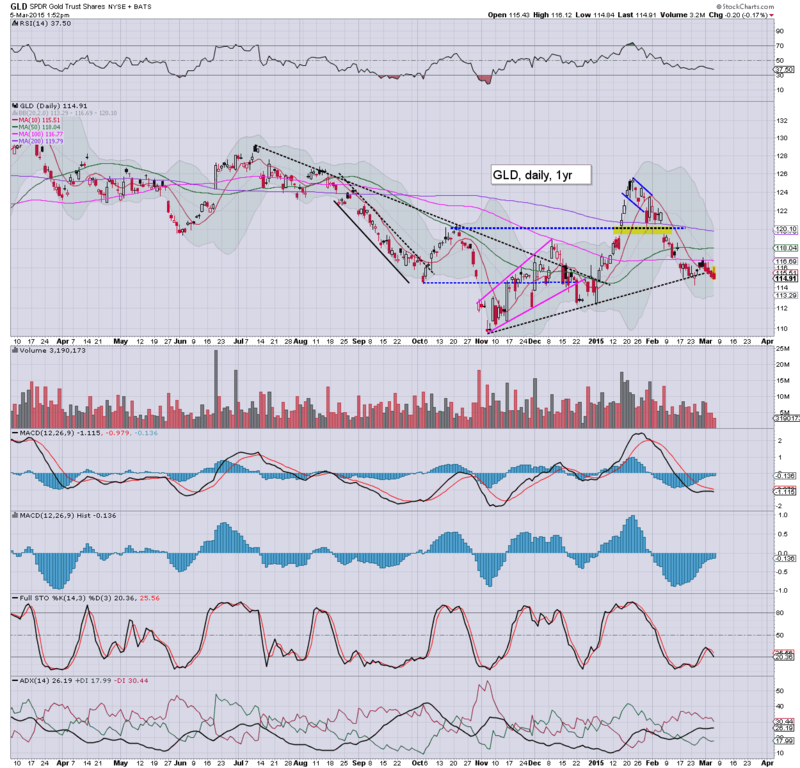 Notable weakness: AA, -2.1%.... merely uglier by the hour. The horror continues... for the toxic wood company. After a rather lame rally attempt... market looks set for weakness into the close... and viably... all the way into the weekend. 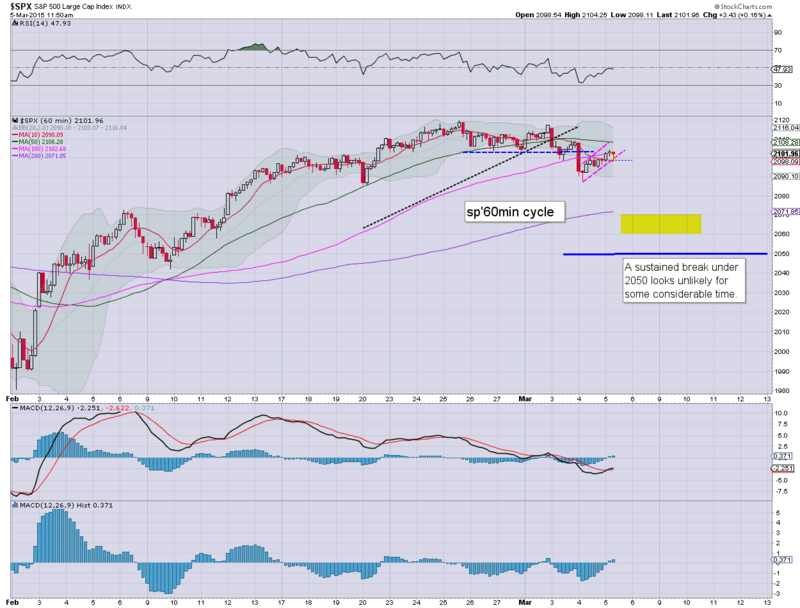 Primary downside target remains sp'2065.. which might equate to VIX 17s. Metals look set to turn red, Gold +$1. Oil remains broadly weak, -1.0%. Suffice to say... after a few tedious hours... market looks like it is ready for the next down wave. 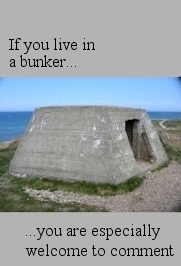 Clearly. the bigger part of that will be tomorrow. US equities remain in minor chop mode having already turned briefly negative. Price structure on the hourly cycle is a rather clear bear flag... and is highly suggestive of new cycle lows - as also supported on the daily cycle. 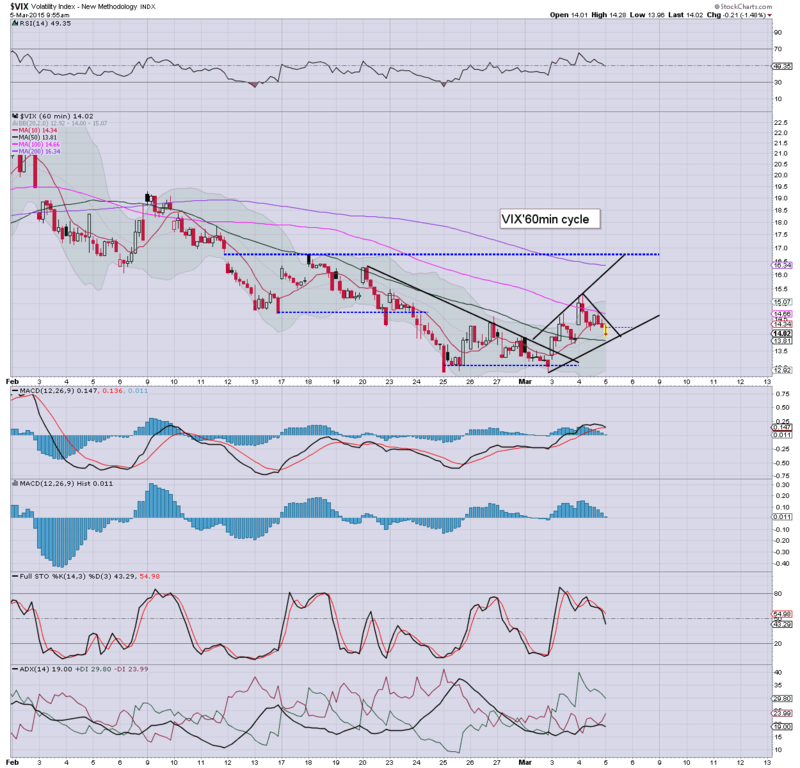 Metals look especially vulnerable, Gold +$4. Market appears to be seeing a battle - if very subtle.... as some are still looking for immediate new historic highs.. whilst some (myself included) are seeking at least a test of the 50dma in the sp'2060s. Price action, structure, and from an hourly cyclical perspective... favours the latter. Notable weakness, airline Delta, DAL -1.7%... as a plane skids off the runway. Not the best of days to fly. Despite opening gains (if moderate) both precious metals and the broader equity market look set to resume lower from current levels. Oil remains broadly weak, u/c in the $51s. 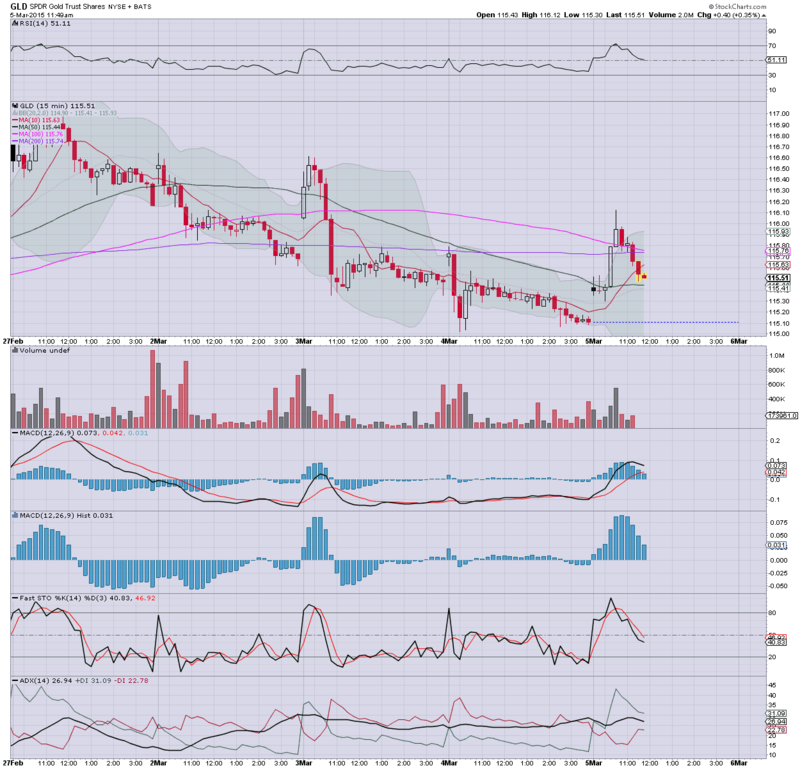 VIX is -1.5% in the low 14s, but a daily close in the 15s looks probable. It is the typical turn time of 11am.... now would be the time for equity/metal bears to make a stand... and resume lower. 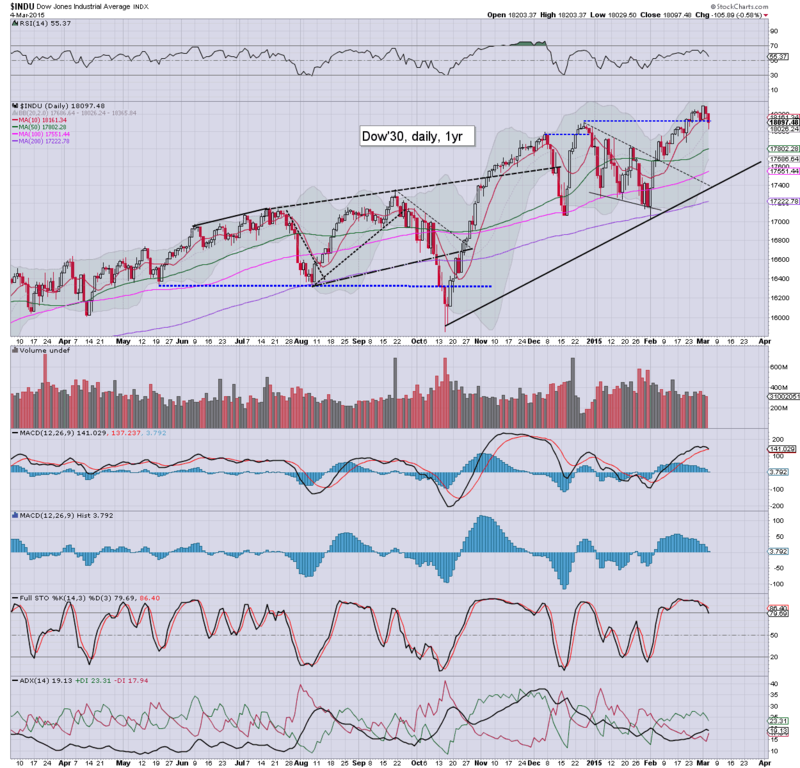 Equities open a little higher, but are highly vulnerable to what could become a pretty strong reversal. Primary downside remains sp'2065. Metals are similarly looking weak, Gold +$3. Oil is on the slide, -0.7%. With Draghi/ECB out of the way, we've now a clear run until the Friday morning jobs data. Long day ahead... a net daily decline seems highly probable.... including the metals. 10.36am metals are close to maxing out..... equities look real stuck. Looks like 11am will again be turn/reversal time. Good morning. Futures are moderately higher, sp +7pts, we're set to open at 2105. Metals are bouncing, Gold +$4, but is highly vulnerable to yet another morning reversal. Oil is fractionally lower, -0.1%. *ECB press conf. with Draghi due around 8.45am.... that will last around an hour, and will definitely impact early trading. We already have an ECB announcement that rates will be left unchanged... no surprise there. So.... early gains, but market looks highly vulnerable to an opening reversal. 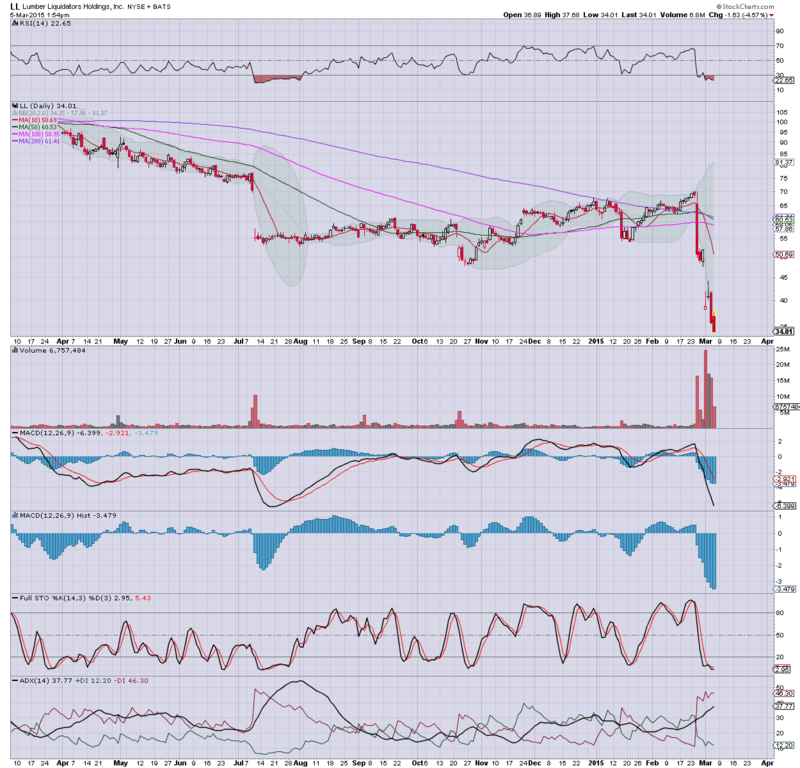 Be on the watch for black-fail candles in the opening 30minutes. 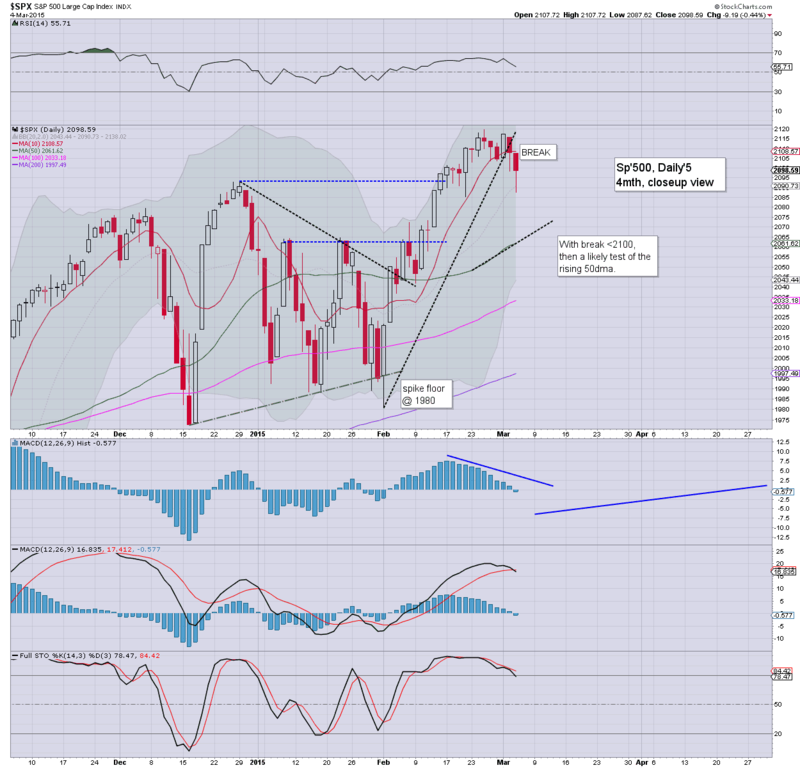 Primary downside target remains sp'2065, along with VIX 17s. Good wishes for Thursday trading. With the ECB QE-pomo train set to arrive in the EU, the Euro remains under serious pressure. 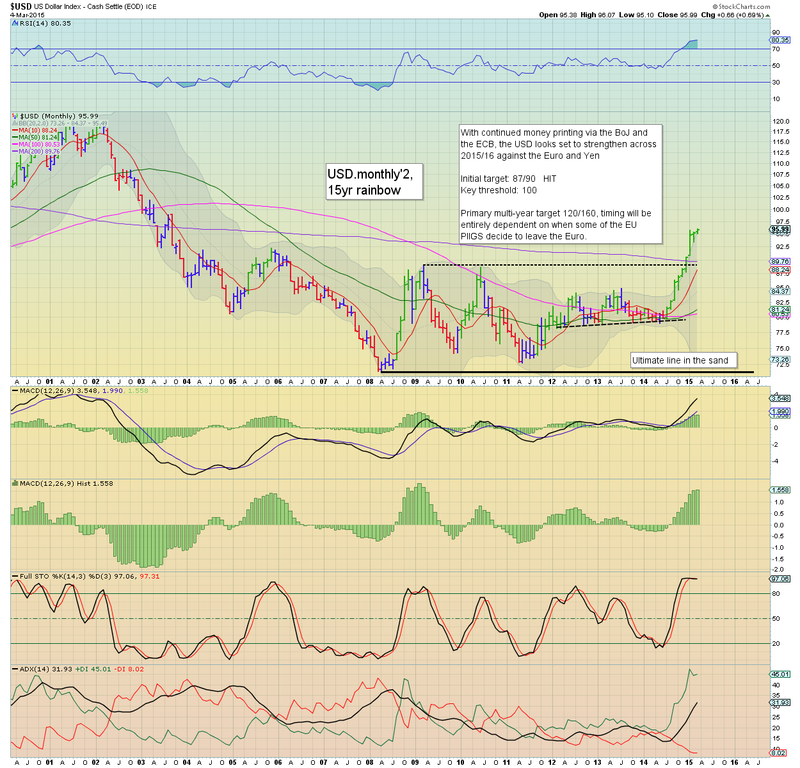 The US Dollar continues its very powerful climb from last summer. The giant 100 DXY threshold looks a given.. .the only issue is whether the Jan'2002 high in the 120s will be hit this year... or not until 2016. 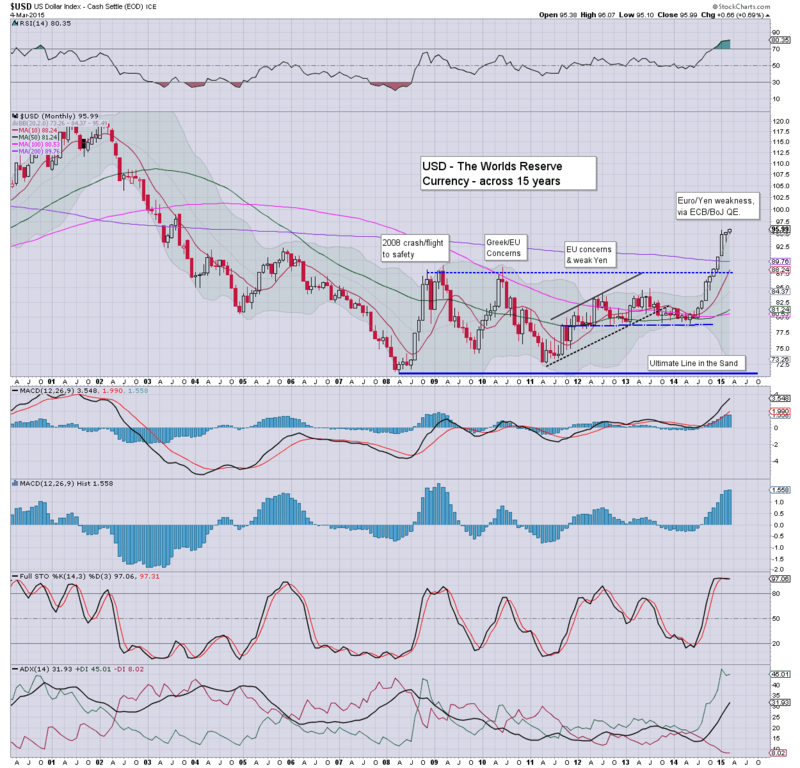 Despite the endless 'dollar doomers' - not least Schiff (whom I still support on some other issues), or the various 'omg.. hyperinflation is imminent' callers... the USD continues to strengthen. As I sometimes ask my American friends... '... you'd not rather hold Euros or Yen... right?'. Thursday will see the usual weekly jobs, productivity/cost, and factory orders. There is an ECB meeting, but that will mostly be about re-stating the imminent QE-pomo program.. along with ZIRP/NIRP policy. US equities closed moderately weak, sp -9pts @ 2098 (intra low 2087). The two leaders - Trans/R2K, settled lower by -0.4% and -0.3% respectively. 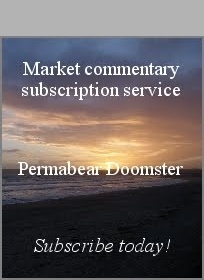 Near term outlook offers the sp'2060s, along with VIX 17s. Broader trend remains powerfully bullish, and the sp'2200s remain a valid target for early summer. Market appears in a minor cooling phase, having seen a 7% ramp since early February. 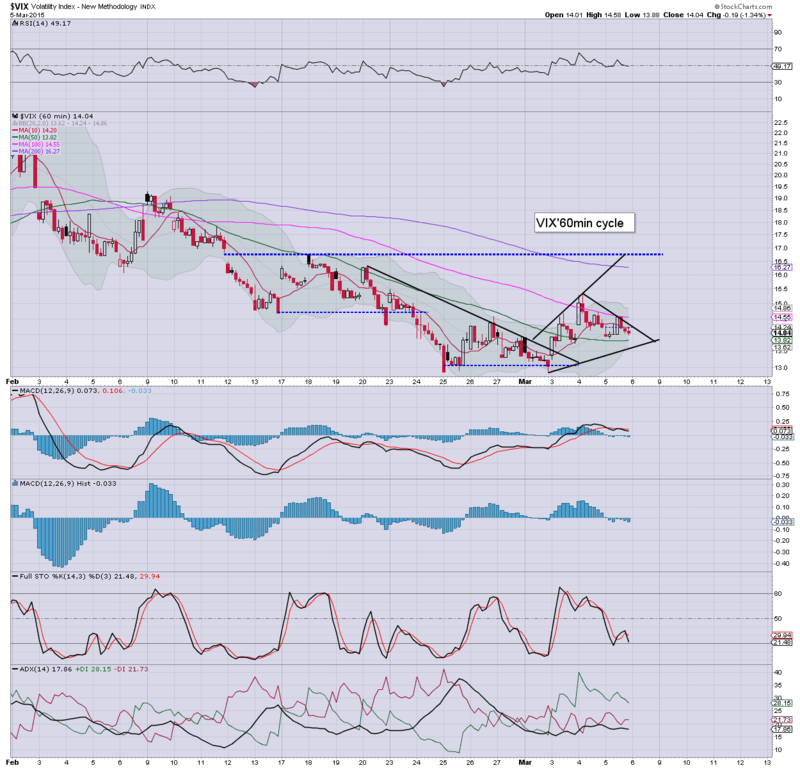 Primary downside target remains sp'2065... which would likely equate to VIX in the 17s.